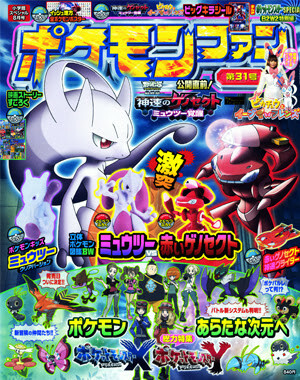 Shougakukan publishes magazine Pokemon Fan Vol 31 yesterday. The following figures are attached as freebie. 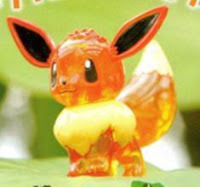 BTW, Magazine announces Tomy MC figure Eevee clear version will come out on 13 July 2013, details article is here. 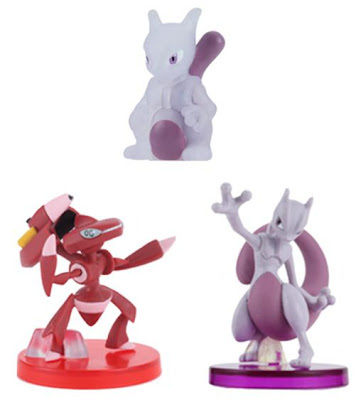 PokemonFan Vol.32 will be published on 1 October 2013.